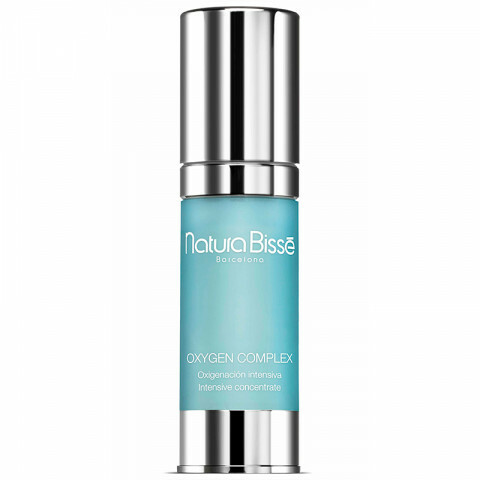 Oxygen is vital to the skin's energy and vitality. Formulated for all skin types, for both men and women, this exceptional serum helps purify the skin and restores radiance and vitality. Prevents the proliferation of bacteria and gently lightens dark spots, providing an even-toned appearance, radiance and luminosity. Apply daily, morning and night after thoroughly cleansing skin. Gently massage on face, neck and décolleté until completely absorbed. helps improve impurities and bring radiance.